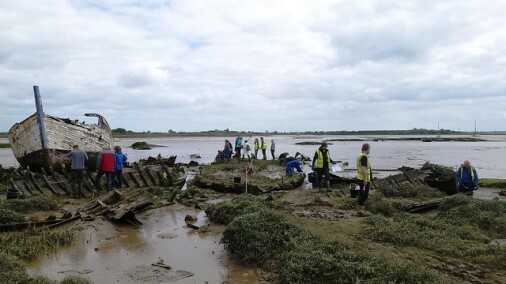 We’re delighted to announce that the HLF-funded community project CITiZAN – the Coastal and Intertidal Zone Archaeological Network – is featuring in a new three-part Channel 4 mini-series Britain at Low Tide. 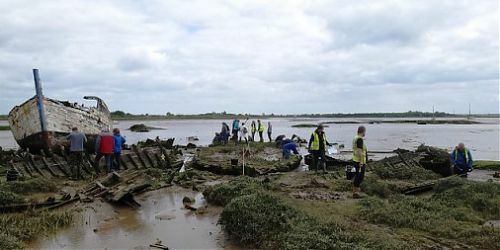 The programme aims to raise awareness of our threatened coastal heritage to a wide audience, highlighting methods used to survey and monitor those features while showcasing the work of the dedicated volunteers. A wide range of themes is covered in the series, from prehistoric footprints in the sand, ancient submerged forests, several shipwrecks, a lost harbour and much more besides, all now sadly eroding. You will also see the community-based training sessions and the high-tech methods used at low tide: aerial drone surveys and the CITiZAN smart phone app. Episode 1 – Northumberland: filmed at Beadnell and Howick, the programme explores the lost harbour at Beadnell, the wreck of the French ship Tadorne and CITiZAN volunteers’ work on the Howick bathing pools. Episode 2 – Formby/Liverpool: features the famous prehistoric footprints, the remains of England’s first lifeboat station and the wreck of the SS Pegu, lost in 1939. Episode 3 – Essex: investigates a Tudor coastal fort, a foreshore fish trap and the abandoned Thames sailing barges at Maldon. We really hope you will enjoy viewing the series over the next three weeks; you can watch the trailer here or follow along on Twitter using #BritainatLowTide. 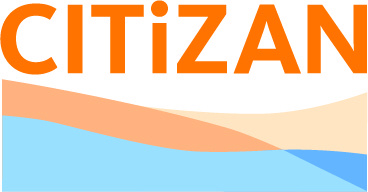 If you would like to get involved in the project please visit the CITiZAN website to find out more.